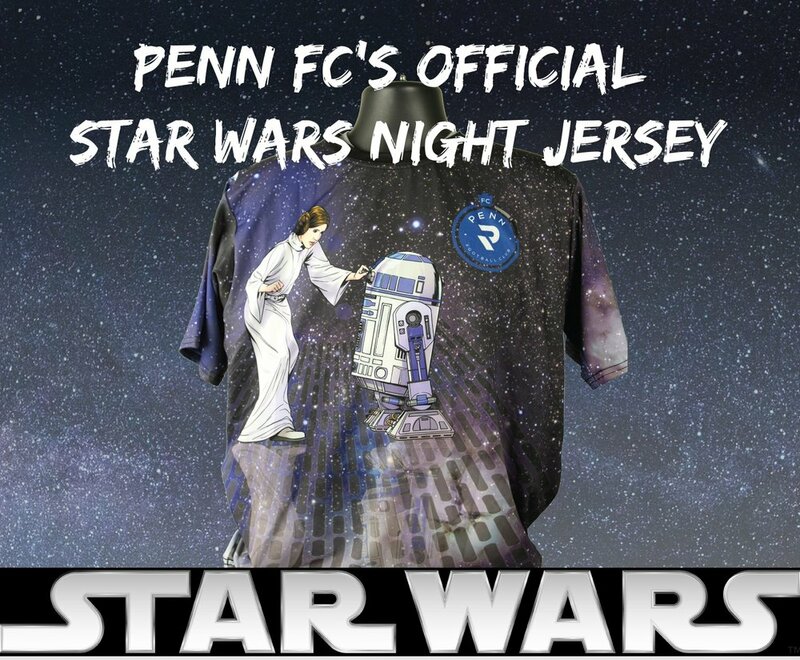 Penn FC is currently auctioning off soccer jerseys worn by their players during their annual Star Wars night. Proceeds will benefit Vickie's Angel Foundation. Please visit their site to bid, or to purchase a jersey. You can help local families in need AND end up with a pretty cool jersey.